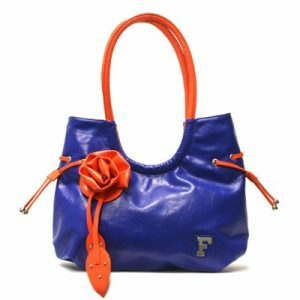 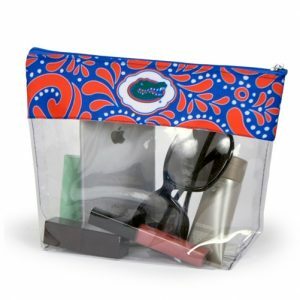 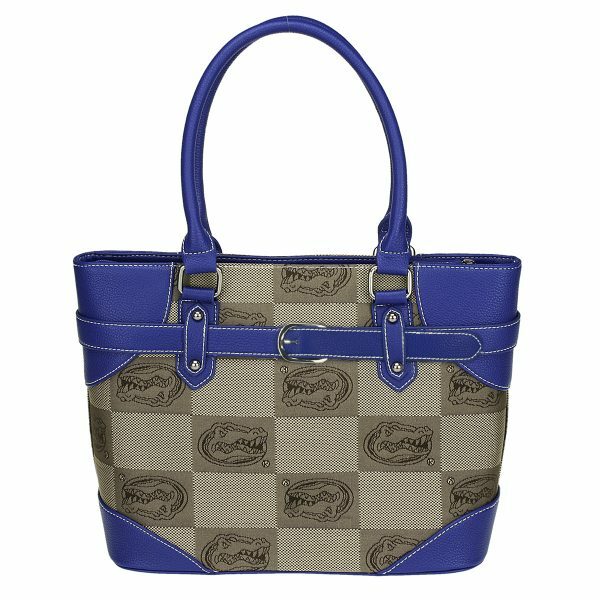 This purse is adorned with a charming belt-style trim in vibrant team colors that sits comfortably on your shoulder. Made from quality jacquard fabric, this stylish purse has the custom team logo pattern made exclusively by Sandol. 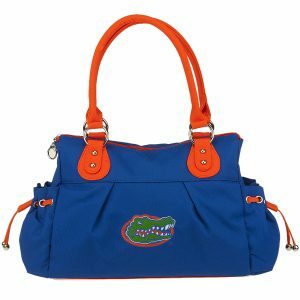 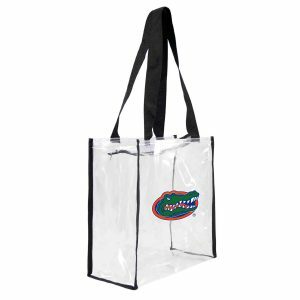 Perfect to carry on your day of shopping and showing off your team spirit as well.